An all new style from our Injected Collection. 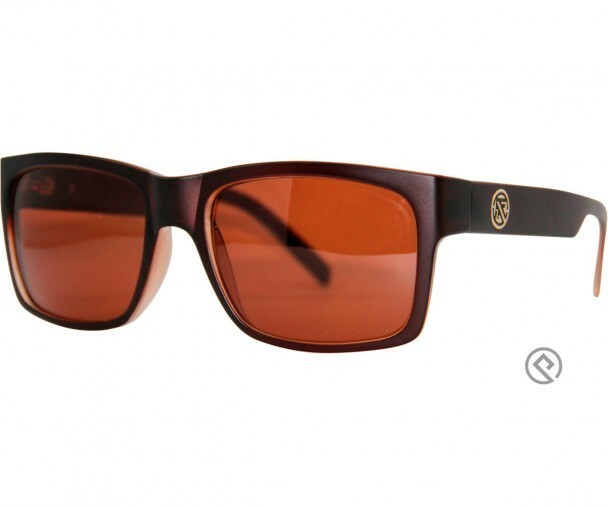 This range of Eyewear features lightweight, tough, and durable sunglasses. Made with the highest quality of materials: Grilamid (TR90) for a flexible & tough frame, with a selection of lenses including Poly Carbonate, Flash Mirror Coating, and PC Polarized. Perfect for the beach, boat & or anywhere in the great outdoors. LENS Polycarbonate lenses are UV injected to protect against UV, UVA, UVB and UVC rays. 100% UV Protection. 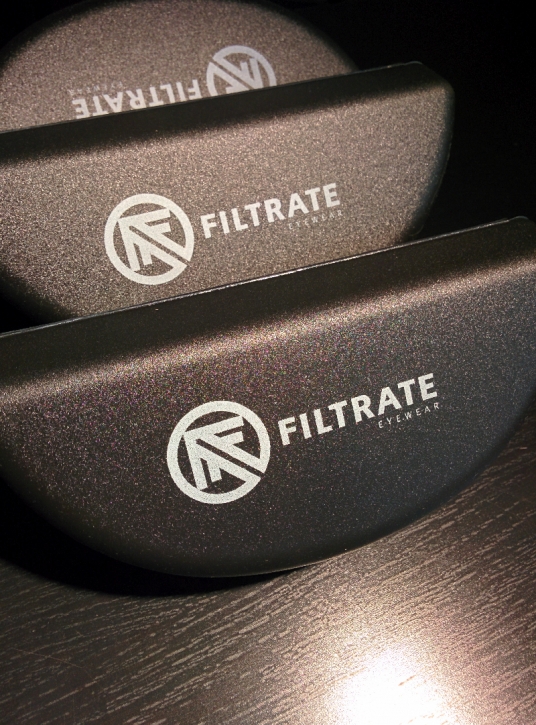 Polarized – Designed to reduce intense glare off the water, snow and other flat surfaces. 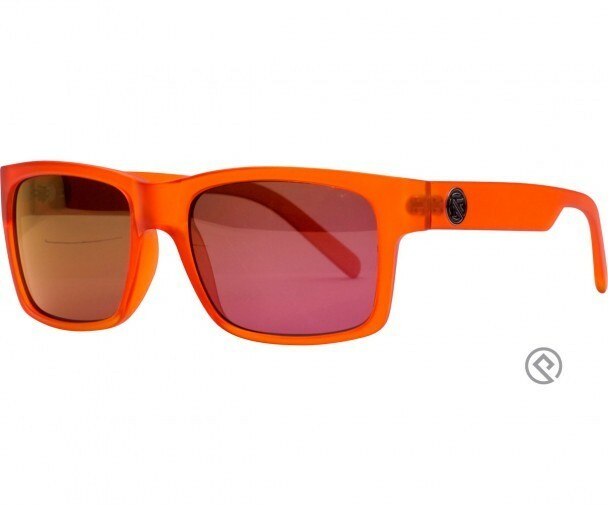 Polarized lenses block 100% of UV light and eliminate 99% of glare to enhance visibility by improving color contrast. 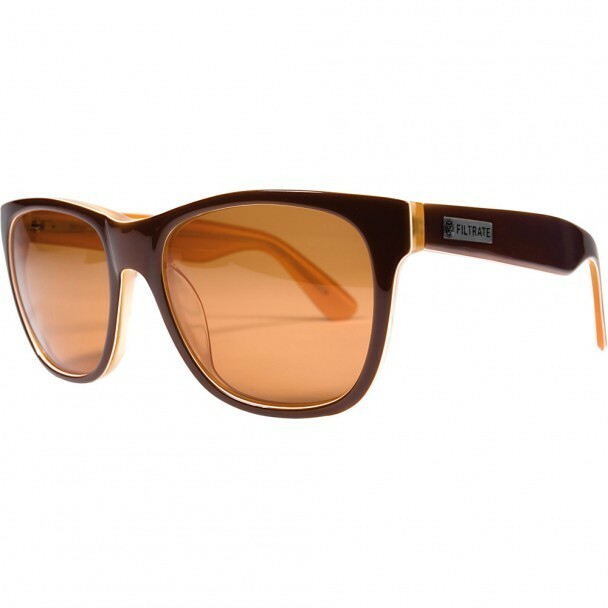 Available with Filtrate injected frames. FRAME MATERIAL Grilamid TR-90 We choose to use Grilamid TR-90 for all our eyewear frames because of its extremely high alternative bending strength (memory flex), low density and high resistance to chemical and UV damage. HINGES Stainless Steel strengthened, optical quality hinges.